The Radical Spare Ball features images of two radical dudes, Phil Cardinale and Mo Pinel. 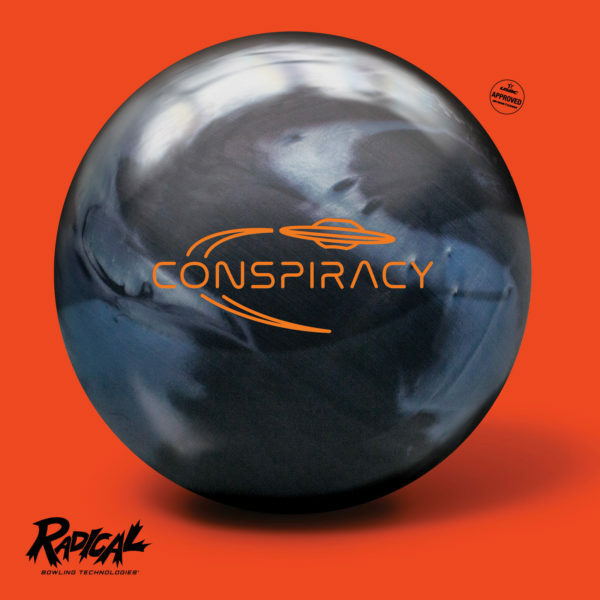 Unlike other Radical bowling balls, this new spare ball does not utilize advanced coverstock formulations or innovative core designs. With the polyester coverstock, it delivers straight ball motion to help pick up your spares.